Selling your home is huge financial decision. We want to walk beside you every step of the way. 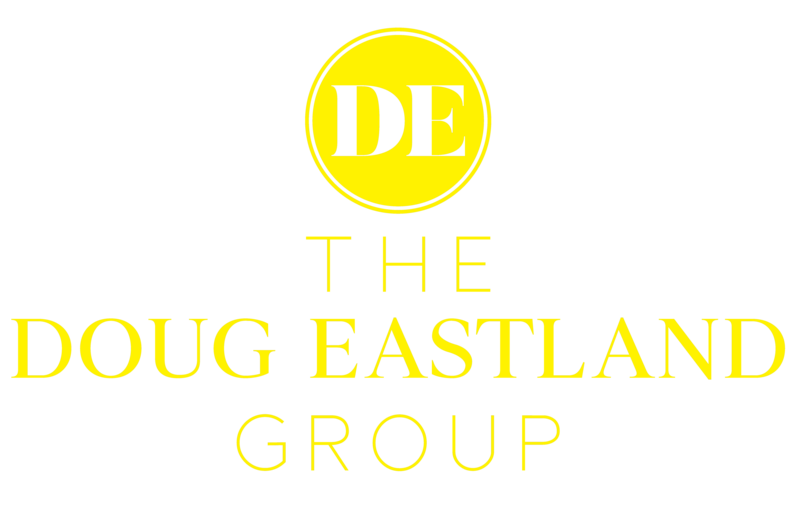 When you pick The Doug Eastland Group, you're picking a Realtor for life. Please fill out the information below. We will contact you at a convenient time and send you a personalized packet detailing all the information about how we plan to sell your home.